There are plenty of so called ‘smart’ watches about – well, watches which purport to be so. Look on eBay and it is easy to pick up cheapish mobile phone watches replete with a plethora of functions: camera, mp3 player, bluetooth…and the list goes on. However, most of these have thus far been cheerful as well as cheap. Sony have given us the Smartwatch and are now on their second attempt (Sony SmartWatch 2), then of course there is the Pebble Smart Watch – a crowdfunded project which has enjoyed massive popularity thus far. But as far as the big boys go, the Apple iWatch is still a rumour, as is the Google Smartwatch. It was bound to happen and now Samsung have joined the fray and officially announced the Galaxy Gear Smartwatch just this week at the IFA in Berlin. Due to ship in September/October, its main rival is the Sony and as seems to be the case with smart phones, choosing between the two might be frustrating for some purchasers. Therefore, which is the best option? Nobody should forget how BIG smartwatches can be; unavoidable of course given what they pack in – but for the daintier wrist then either of these might look a bit silly to be honest. That being said, the trend has been toward larger wristwatches for some time now and seems set to continue. 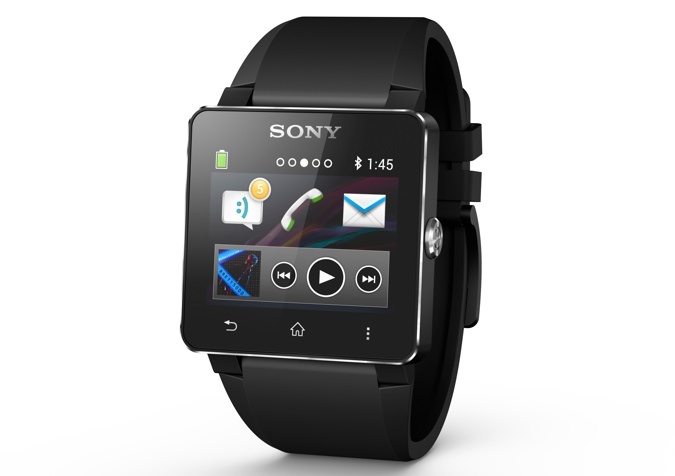 The Sony SmartWatch 2 might be more wearable as its lug to lug dimension is somewhat less than that of the Samsung Galaxy Gear. The latter appears quite tall and the integrated strap (with camera lens) may mean it is impossible to wear snuggly on smaller wrists. The Samsung certainly seems to have a lot more going for it in terms of features but at a cost – just like many smartphones it will need a charge every day. The Sony is more practical as a watch – it can be dunked in water (albeit for a short time but a rain shower won’t destroy it) and the battery should see you through at least three days – it is also more compatible with existing Android devices out of the box. The choice, as they say is (will be) yours. Many still see smart watches of any ilk as gadgets or just toys. I’m sure they have their uses; I’m not sure why they are referred to as watches though – after all, timekeeping would seem to be the least of their priorities. That being said, great fun for gadget lovers. 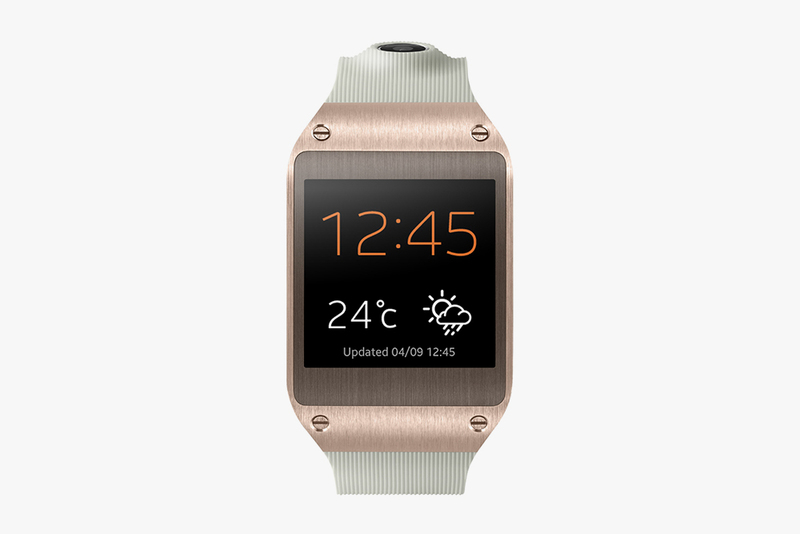 Tagged Samsung Galaxy Gear, smart watch. Bookmark the permalink.